In the market, there has a fight for website traffic. Site owners are doing many things to bring traffic on their website. Therefore from the creative content to the Search Engine Optimization, they are leveraging everything they can to increase the traffic. Hence the many unknowns when it comes to the impact of the social media on the SEO rankings, one aspect is a certainty and the potential for referral traffic from social media channels. 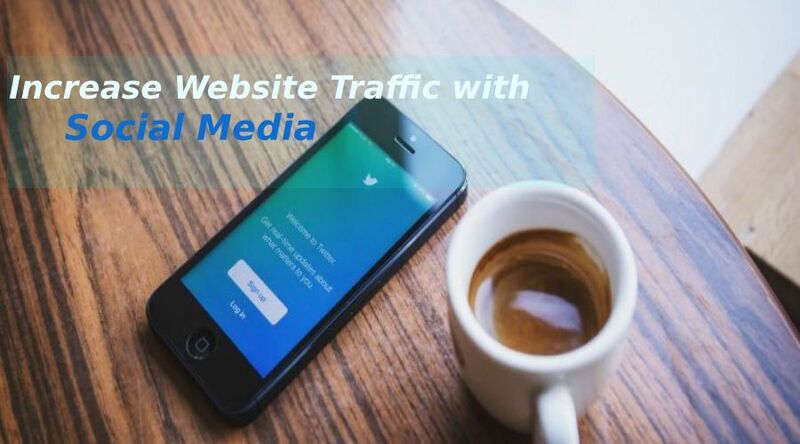 We all know that whether we are running a business website or any other website social media has the potential to create a huge impact on your website traffic. Therefore there are many people who take help of Social Media Optimization to bring traffic on their website. You can increase your website traffic with social media by keeping these things in the mind. According to a survey the number of users on the social media platforms in 2018 grew to an estimated 2.6 billion and the number expected to rise to 3 billion by 2021. Post Regularly: Posting is an ideal thing. For the reason sharing at a measured pace is always an ideal thing you can do. There are many people who are looking out for the great content that you share on a schedule. So for them just start posting regularly. Don’t let your clients or customers down. Original Content: Hence it is necessary to post the original content. You may have to make sure that each of your posts aligns with your goals as most probably as it is possible. Make each post count by offering them the content that is not only the great but it gives your specific value. That they cannot get it from anywhere else. Choose a day from a week: It means it is necessary to take out a weekly comic strip of a humorous sketch. So it can change the pace and the match that the reality of life for your readers. Built Relationships: Engage with your users is also a good option to bring traffic to your website. Sometimes try to engage with your users personally. Your users are not always looking for your posts and contents but also they are looking for some feedback. As well as you can learn from then at the same time. Use all Resources: Try to use resources such as the site like Facebook. You can easily promote your content by using the tagging option. With the help of the tagging option, you can reach at the number of users. Tagging is used to promote your content and your website too. Utilize Social media and increase your website traffic with social media. Blatant Promotion– There are many people in the market who are posting repetitive content and they are asking users to buy the kinds of stuff. Did you really think that this will help you to win traffic to your website? By doing all these things you are taking the risk that will damage your credibility and turn your page into a negative comment fest. Repeating Posts– Do not post anything in a repeated manner. If you don’t have anything new then look for something new. Your website visitors are looking for the new and the relevant content. Try to craft the original content without posting anything wrong. 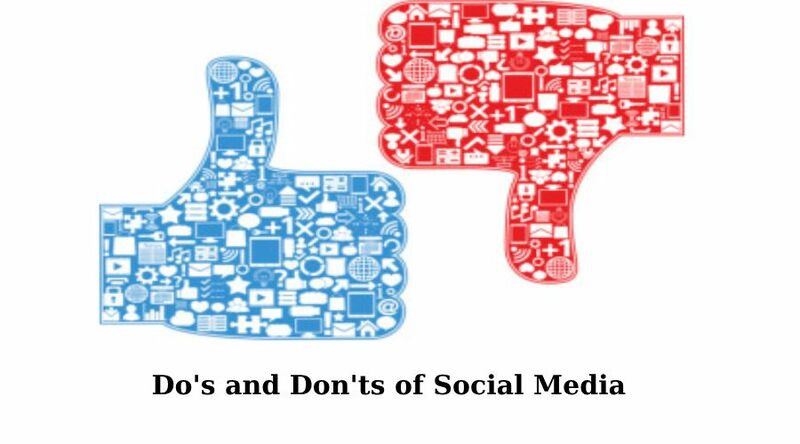 If you post anything wrong then it will bring a bad impression in front of your visitors. Avoid Over Sharing– When we are working at a professional level than oversharing anything is not good for it. There are several people who think that oversharing will bring traffic to the website but sometimes it is right and sometimes it brings a bad impact on the clients. By your this action your audience gets annoyed.